Mine Direct Tanzanian Top Mandarin Orange to Vibrant Tangerine Orange Spessartite and/or Hessonite Garnet Facet Rough! 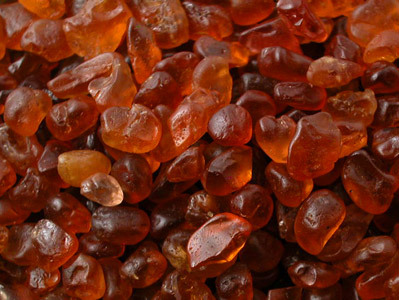 Awesome Hessonite and/or Spessartite Garnet Faceting & Cabbing Rough coming from Tanzania! 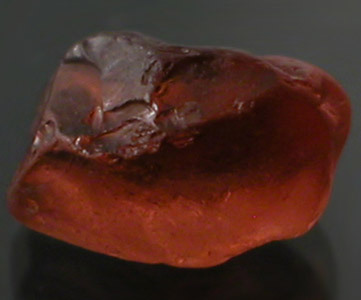 This material is being sold as Tunduru Garnet in Tanzania. 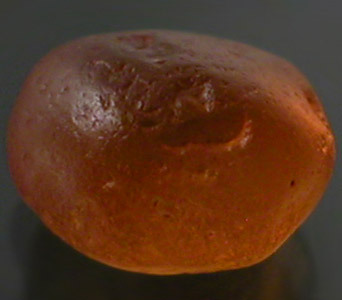 The bulk of it looks to be Hessonite; however, we have seen an occasional stone that is probably Spessartite and/or Almandine Spessartine peppered in large lots. 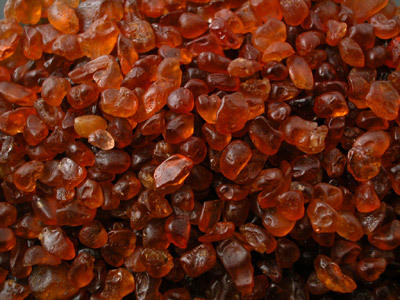 We have not tested this material and therefore can't guarantee what Species of Garnet it is. The color of this material is just phenomenal and runs from a lovely almost Mandarin Orange to a fiery Tangerine with Red Flashes! Please be aware that this rough is probably a mixture of Hessonite and/or Spessartite (Possibly other Garnets as well) which are generally included species of Garnet. It is extremely difficult to acquire eye-clean to flawless rough in either species. 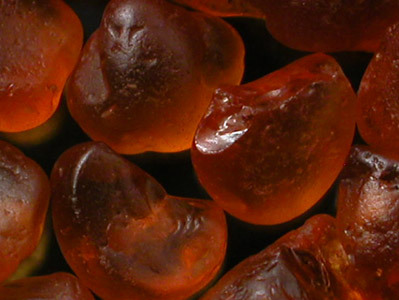 Many of these stones are remarkably clean for this type of Garnet. There are inclusions in some of the rough which is to be expected; however, inclusions tend to mask up well because of the high refractive index of this material. We have rough graded this material as being 80%+ medium to high facet grade with the remainder being mostly cabbing rough. 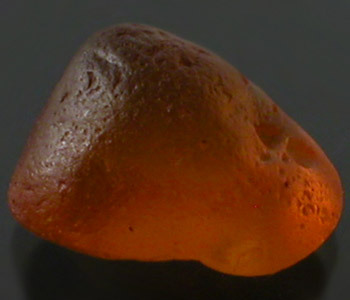 Smaller stones tend to be much cleaner than larger stones with quite a few smaller stones looking practically eye-clean. The clarity on this material is MUCH better than your TYPICAL Nigerian and Namibian Mandarin Garnet and is guaranteed to please! Most stones will cut eye-clean to slightly included at the least; however, you may be able to get quite a few eye-clean or better stones out of this lot with a little hard work. Don't miss your chance on picking up this lot as this material moves fast and we only have a limited amount on hand! 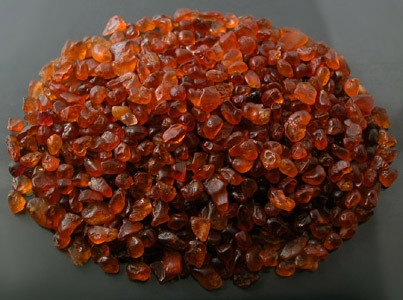 Tunduru Garnet was available fairly regularly in the past at a decent price; however, the material has dried up and is getting increasingly difficult to get in the rough. Pieces are generally smaller and more included than in the past and the price has almost doubled over the last year. We don't anticipate on seeing much of this material in the future as production continues to dwindle.